Whatever your level of injury, you’ll have the chance to try out a range of outdoor activities including canoeing and kayaking, climbing and abseiling, sailing and hand cycling. 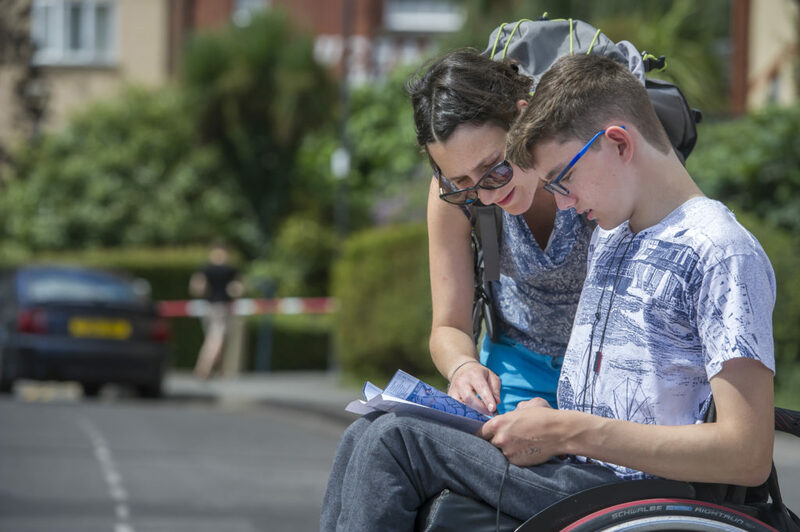 The course is held at the Calvert Trust in the Lake District and they have lots of experience of running courses for people who use a wheelchair or may need a bit more support. Our courses are a great opportunity to try new things, meet other people your age with a spinal cord injury and have some fun! If you have any questions, please contact our U18s Services Manager Ella. You can also call her on 020 8875 1805 to find out more.